St Giles has always had a close relationship with Graffham School. It’s immediately opposite the Church and was founded by the Rector of St Giles in the 1850s. On 1 April 2014, after 100 years as a community school Graffham School returned to being a Church School. Bishop of Chichester Martin Warner presided at a special service to mark the occasion. Graffham Infant School is now part of Lavington Park Federation with Duncton Junior School. Reverend Vivien is serving as a Foundation Governor, responsible for ensuring a Christian ethos pervades each aspect of School life. She leads assemblies regularly at the Infant School and special services for the school in St Giles Church. 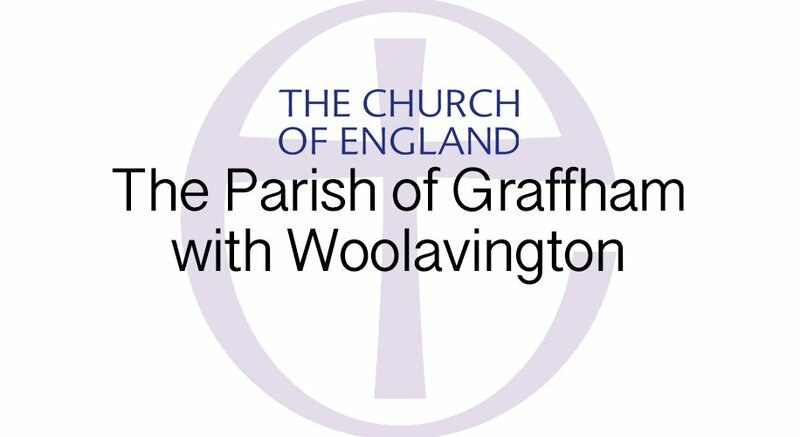 Our Church is developing new links with Graffham Infants and working to support the school federation. More information about the school can be found on the Lavington Park Federation website. Also see the Friends of Graffham and Duncton Facebook page for fund-raising events and activities.